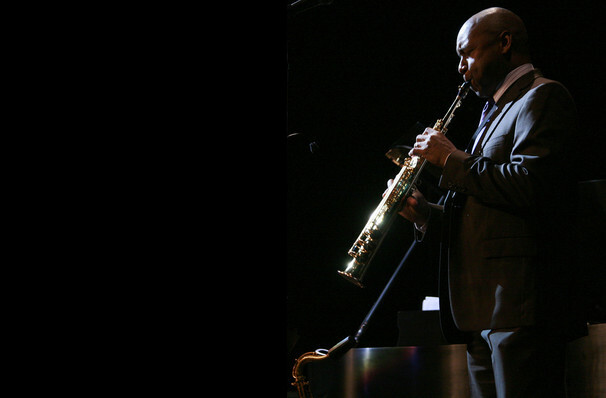 Three-time Grammy Award-winning saxophonist and New Orleans native Branford Marsalis has jazz running through his veins. The sons of a jazz singer and music professor, Marsalis and his brothers have risen to the upper echelons of modern jazz due to their virtuosic playing and technique. In an astounding four decade career, the living legend has performed and recorded with the likes of Miles Davis, Art Blakey and Herbie Hancock. A musical chameleon, Marsalis is unafraid to defy and blend genres, making him a formidable performer in not only jazz, but classical and mainstream music. Revered for his glowing tone, subtle yet lush phrasing and witty phrasing, the muso and his band don't just play a song, but regularly raise the roof with cathartic flights of intense, visceral playing. Long may the King of the Reed reign! Sound good to you? 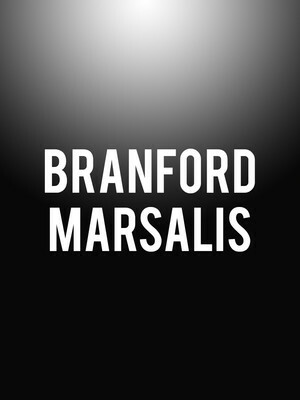 Share this page on social media and let your friends know about Branford Marsalis at Pabst Theater. Please note: The term Pabst Theater and/or Branford Marsalis as well as all associated graphics, logos, and/or other trademarks, tradenames or copyrights are the property of the Pabst Theater and/or Branford Marsalis and are used herein for factual descriptive purposes only. We are in no way associated with or authorized by the Pabst Theater and/or Branford Marsalis and neither that entity nor any of its affiliates have licensed or endorsed us to sell tickets, goods and or services in conjunction with their events.